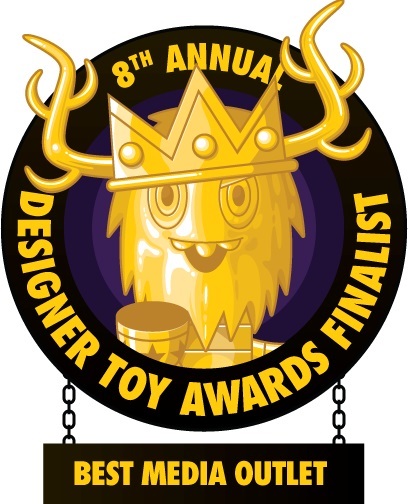 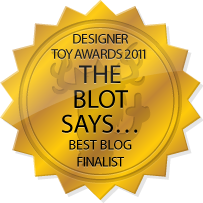 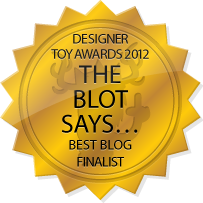 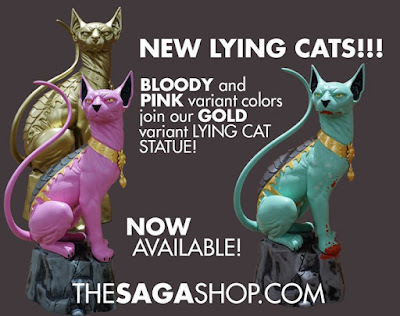 The Blot Says...: Skybound Releases 4 New Saga’s Lying Cat Statue Colorways! 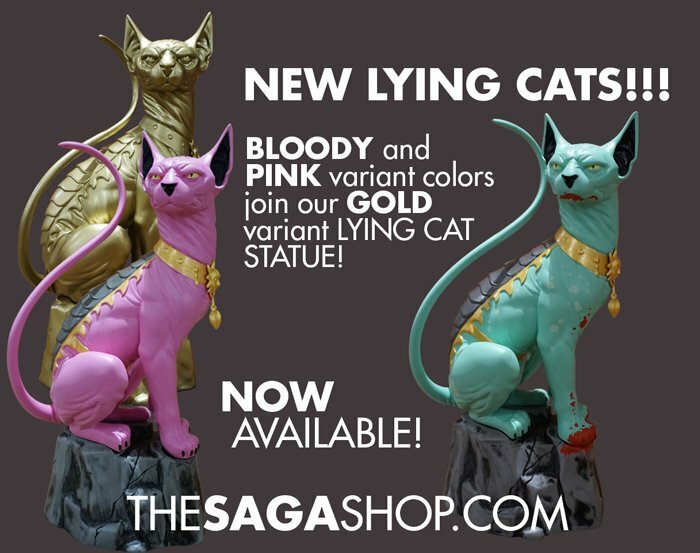 Skybound Releases 4 New Saga’s Lying Cat Statue Colorways! Over the past month, Skybound has released four beautiful new colorways of their epic Lying Cat cold cast resin statue based on the hit Image comic book series Saga by Brian K. Vaughn and Fiona Staples! 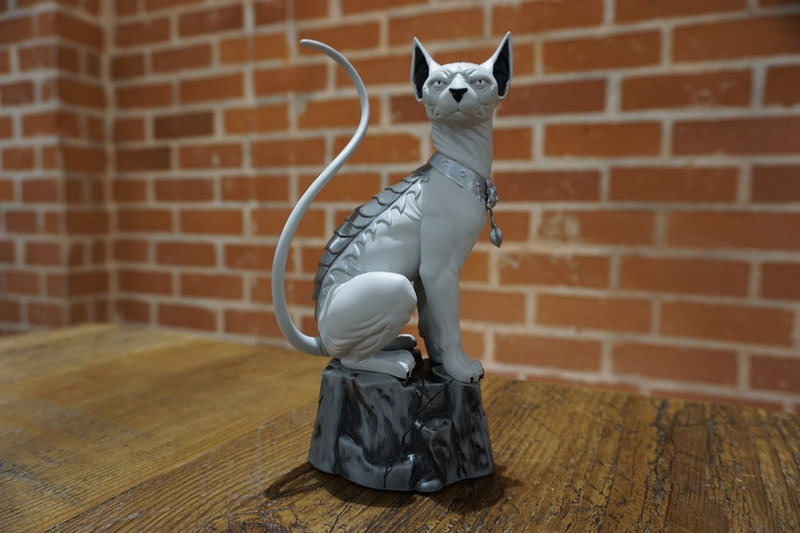 Along with the Local Comic Shop Day Exclusive Grayscale Edition Lying Cat (LE 300) that was released on November 19th, Skybound has released three more limited edition colorways exclusively in their online store. 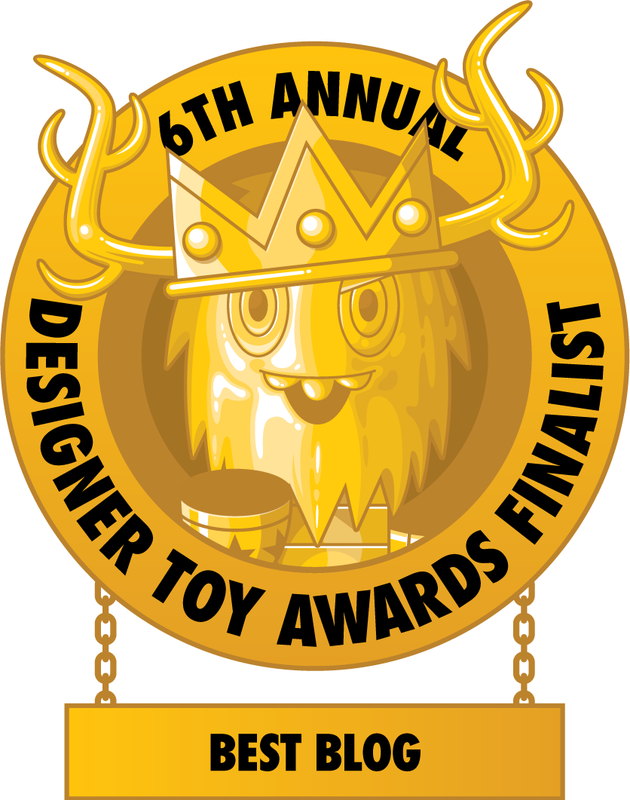 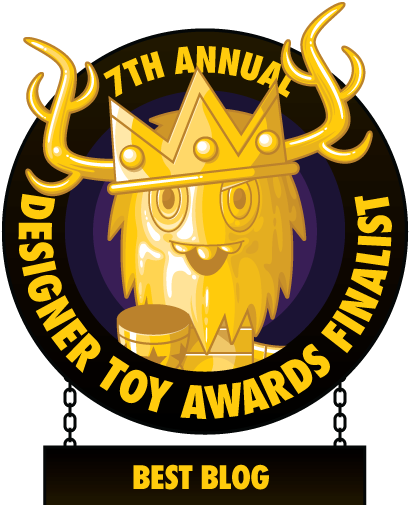 The Bloody Variant, Gold Edition and Pink Edition Lying Cat 8” statues are super limited and retail for $100 each. Get your orders in now before the greatest feline sidekick in the history of comics is gone forever!